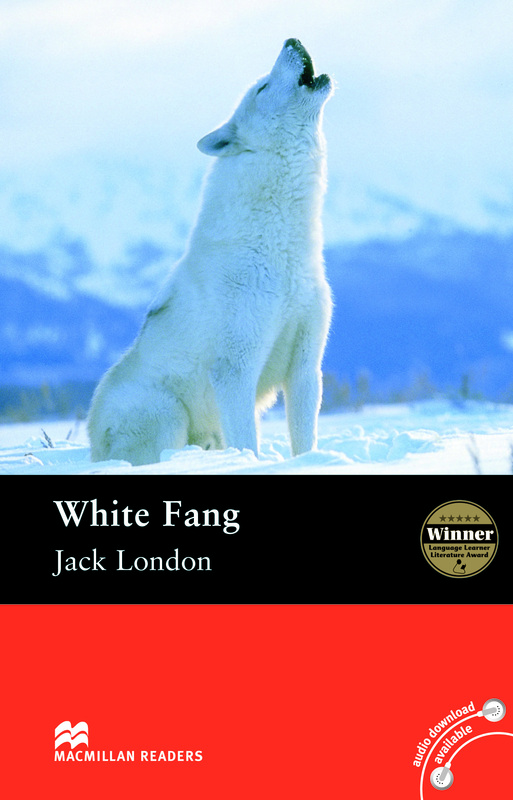 White Fang is an adapted Elementary Level reader written by Jack London. This book tells the story of White Fang a half-dog, half-wolf animal that has been raised in the wild. White Fang has only known the cruelty of man and violence of nature, which makes him become a savage dog until he is rescued by kindness.